Part of the appeal of crypto and Bitcoin is that it allows investors to very easily buy into an asset, whereas investing in publicly-traded stocks often requires an investor become accredited first, or invest a substantial minimum amount to get started. Popular crypto investing app Abra has announced they will be offering a way to use Bitcoin to collateralize stock and ETF contracts, enabling investors to invest in stocks that otherwise might not be available to them. The news already has the industry buzzing about the potential implications of Bitcoin used as a bridge into traditional assets. Crypto investing app Abra has announced that investors can soon invest in “stocks, ETFs, commodities, cryptocurrencies, and fiat currencies,” all using one app. The app is available in 155 countries. Abra intends to start with “popular US stocks and ETFs,” but will add more global assets in the future. Like investing in Bitcoin itself, Abra’s new options require just a $5 minimum and the company is charging zero fees on trading traditional assets during 2019 for those that sign up for early access. Abra’s stocks and ETFs will be offered through crypto-collateralized contracts using Bitcoin. 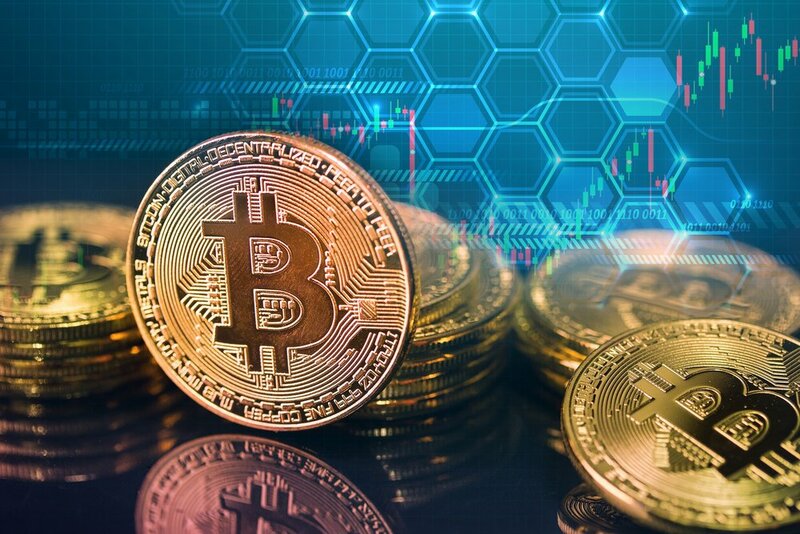 An investor will need to own Bitcoin to use as collateral in order to gain exposure to another asset – stock, bond, ETF, and more – and when the contract is settled, the new value of the asset will be converted back into Bitcoin holdings. Following Abra’s announcement, “crypto Twitter” began discussing the implications the news has on the crypto industry and on the future of Bitcoin. The collective comments from top industry figures shows just how optimistic the industry is over Bitcoin’s use as a settlement layer enabling exposure into more traditional investment assets. Ryan Selkis, the founder of Messari – a brand recently at the center of an XRP market cap controversy – believes that the news is “much, much bigger news” than the Bitcoin Lightning “torch” that swept Twitter over the past couple of days, even attracting the attention of Twitter and Square CEO Jack Dorsey. Morgan Creek Digital founder Anthony Pompliano commented that it’s now no longer an “if, but rather a when,” referring to the inevitable tokenization of stocks, bonds, commodities and more that analysts believe could occur thanks to the emergence of crypto. Both Atlantic Financial CEO Bruce Fenton and co-founder of the Wyoming Blockchain Coalition Caitlin Long called the news “huge.” Long later added that it “expands the BTC owner universe” by opening up stocks to people in countries with low economic activity who otherwise wouldn’t be able to buy into these traditional assets.